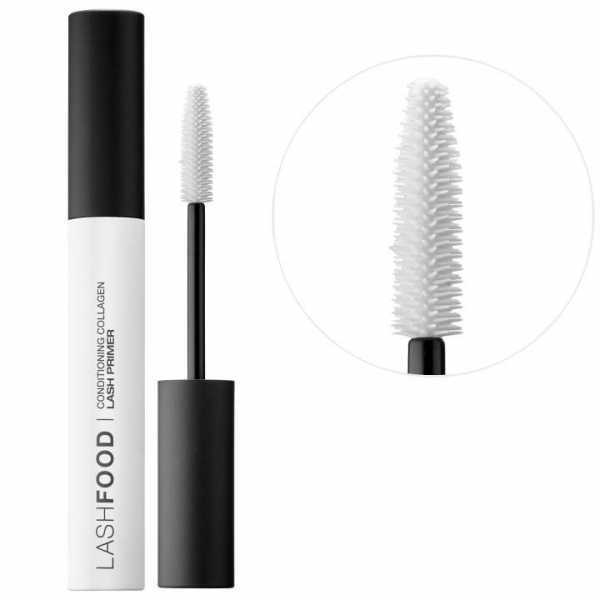 LashFood Conditioning Collagen Lash Primer contains lash extending, thickening microfibers to instantly stretch and sculpt the look of lashes, and collagen to help boost volume. Formula works as a day time nourishing lash mask featuring nano-peptide complex to promote lash vitality and lash-extending natural fibers to instantly achieve the look of false lashes and maximize the results of any mascara. The large, soft wand flawlessly combs and separates lashes and simultaneously improves the look of natural lashes with each stroke. 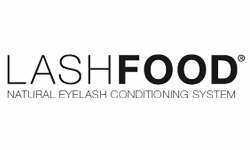 Weiterführende Links zu "LashFood Conditioning Collagen Lash Primer 8ml"
Kundenbewertungen für "LashFood Conditioning Collagen Lash Primer 8ml"